Parisians are known for their style, French cuisine and alcoholic beverages like Champagne and wine. Therefore, it is only natural that the capital of France offers some of the best bars in the world. Below a guide to five of the top bars in Paris. Do remember that you are only allowed to purchase drinks in France if you are over 16 years of age. 1. Harry’s Bar (5, Rue Daunou, 75002) – Despite its rather common sounding name, Harry’s Bar is extremely popular for its cocktails and known for being the place of origin of the Bloody Mary. The ambience is chic and so are its clientele. Harry’s Bar is situated at 5rue Daunou 2nd M Opéra in the centre of Paris. 2. Altitude 95 (Quai Branly, 75007) – Altitude 95 is the bar with the best view in town. 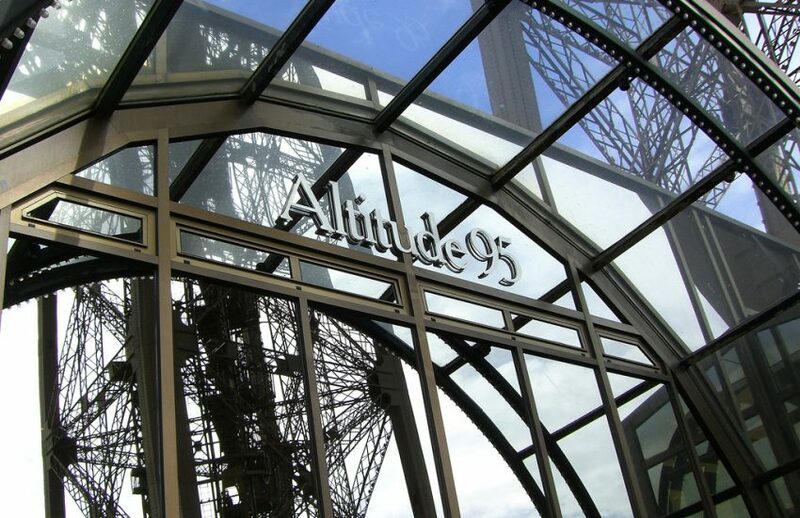 Easy to locate, Altitude 95 is on the second floor of the Eiffel Tower. The seafood, wines and service here are top notch. 3. Le Bar – (The George V Hotel Bar on Avenue George V) also called Le Bar is known for its rich ambience, decor and service. It belongs to the Four Seasons group and is patronised by the elite clientele of Paris. The cocktails are a bit expensive but the experience more than makes up for the money. It is located at 31 Avenue George V.
4. 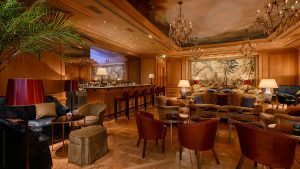 The Hemingway Bar (15, Place Vendôme, 75001) – Hemingway Bar is part of the Ritz Carlton set up and has been designed in Earnest Hemingway’s style. The prices are a little on the higher side but the service is good. It is located at 15 Place Vendome, Paris, France. 5. Le Baron Bouge – To enjoy a drink in a typical Parisian wine bar, try the Le Baron Bouge. Stocked with oak barrels, an assortment of cheese and traditional French fare, it caters to the business crowd during the day and a young, trendy crowd in the evenings. It is located at 1 rue Théophile Roussel. 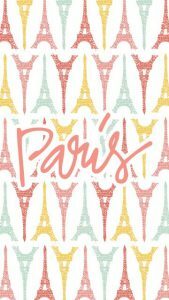 Extra travel information: Eateries in Paris mean some excellent cuisine in France, and for a great area to stay in, Champs Elysees is a very central area.